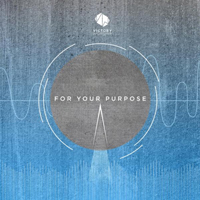 The “For Your Purpose” extended play was released on December 01, 2017. “Beautiful Love” was sung by Joseph Ramos in the key of E major (E). For an audio sampler, click here. For a video sampler, click here. Victory Worship provides the lyrics and chord sheets for songs in the extended play. They are made available here as an alternate source. Go to In Your Name.